PHYSICAL & MENTAL SHAPE OF YOUR LIFE? We all train together like a team. The more experienced members spar and help the newest members. Although we take our training seriously, we make sure that you have a ton of fun while you get in the best shape of your life! 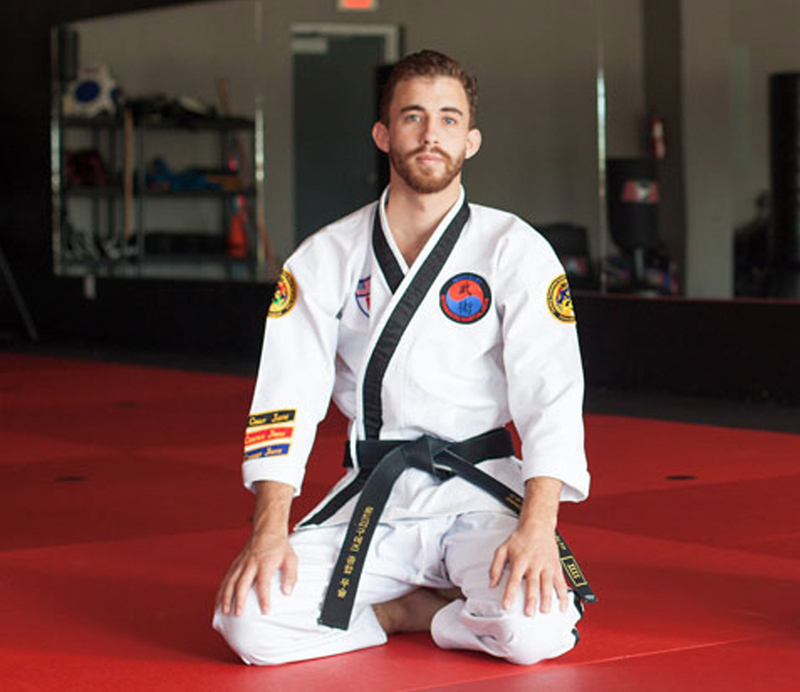 Martial Arts is a great fitness solution for the busy adult looking to get in top fitness conditioning and relieve stress. 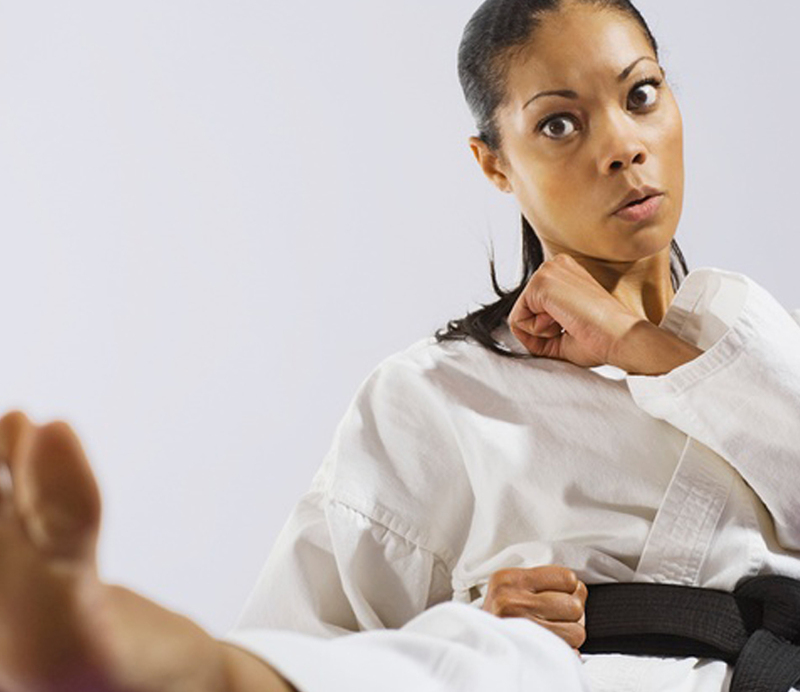 Learning to defend yourself is just one of the great benefits of training in martial arts. Aside from the great bonding experience training in a team environment offers, the mental benefits are a great solution to the daily pressures that jobs, school & family life often cause. 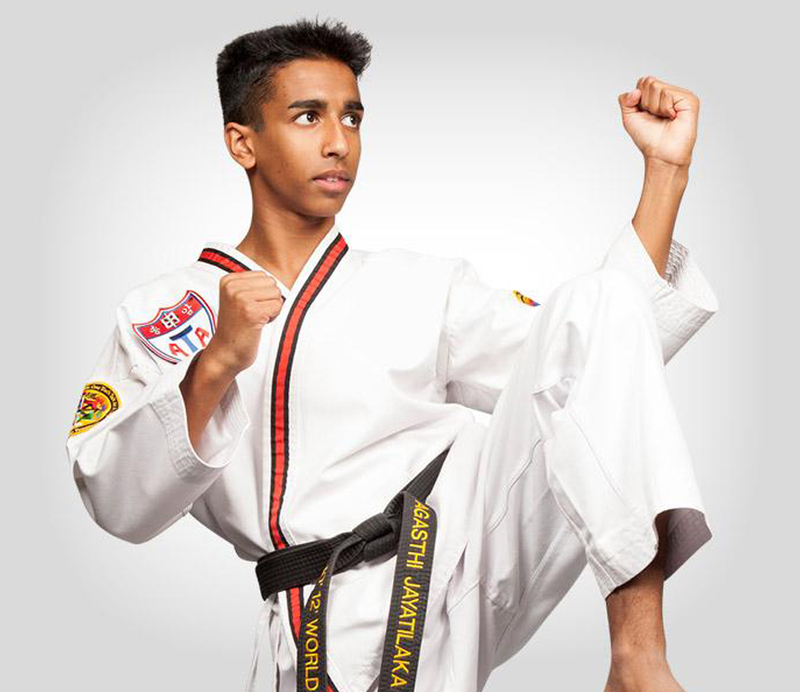 Whether you are interested in physical fitness, self-defense, or even just an athletic social outlet, our school is a safe and positive environment, providing a fun activity-driven atmosphere where those with common interests can join together in physically rewarding and mentally challenging activities. To many of our students, the time that they spend in class is an oasis in the middle of their lives where they can focus on themselves without feeling selfish or guilty. 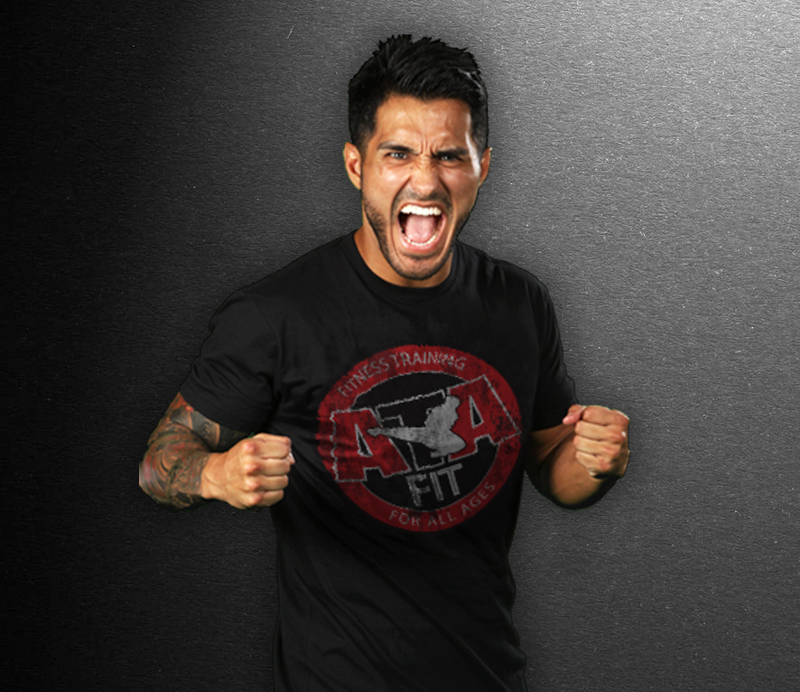 And did we mention, you will have a killer time punching and kicking things with us! Enter your information and receive two FREE trial classes! to be . . .